Celebrex is the brand name for the medication Celecoxib which relieves arthritic symptoms such as swelling of the joints, pain associated with menstrual cycles and colorectal polyps caused by adenomatous polyposis. 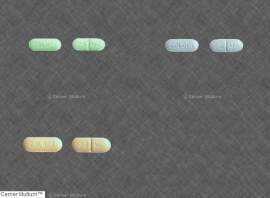 Celebrex is marketed by the Pfizer Corporation. 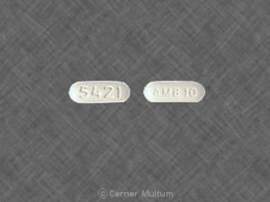 Celebrex is a NSAID (nonsteroidal anti-inflammatory drug) in the COX-2 classification. This means the Celebrex is an inhibitor that stops the body from producing substances that cause pain and inflammation. The medication must be ingested as per pharmacist instructions, usually around the same time every day. 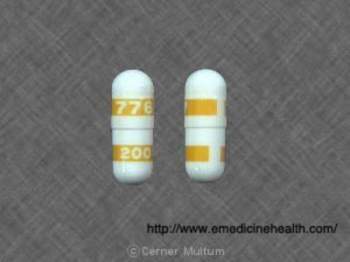 For dosages exceeding 200 milligrams, Celebrex should be ingested with food. How do I get Celebrex? You must talk with your doctor to receive a prescription for Celebrex. As is the case with all prescription medication you must inform the doctor of all other medications and allegories you have. Failure to disclose this could lead to very harmful side effects. It is also the responsibility of the patient to know the dangerous associated with misuse of the drug and the possible dangers from combining prescriptions. 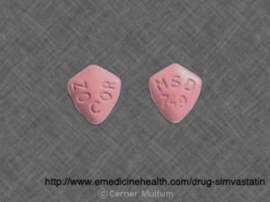 What are side effects of Celebrex? There are many side effects associated with Celebrex, although most, such as tiredness and upset stomach are minor and uncommon. Individuals that experience a serious side effect should contact the FDA at 1-800-332-1068 to report it. The FDA will be able to determine if the serious side effect represents a danger in the drug being available to the general public. Why is there scrutiny on Celebrex? Celebrex advertising was pulled from the market for a time after concerns that the drug caused an elevated risk of heart attacks. This is similar to the controversy and ensuing litigation of a similar anti-inflammatory medication, Vioxx marketed by Merck pharmaceuticals that was briefly pulled from the market over reports that it had caused between 88,000 and 139,000 heart attacks. 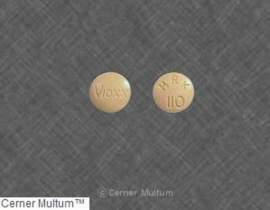 Vioxx has since not returned to the market, but has faced litigation from victim’s families, with some but not all litigation ended in punitive damages. Celebrex faced similar accusations about misleading advertising and distortion over the potential harm caused by their drug, although Pfizer claims to be within guidelines for truthful advertising set by the FDA. What should one affected by a serious side effect do? There are several attorneys that specialize in Celebrex litigation. You will need to prove that Pfizer Inc was aware of the inherent dangers in the drug but allowed it to go to market with this issues unaddressed. The attorney will need to prove their advertisements failed to explain the serious nature of the side effects. Unlike Merck and Vioxx, Pfizer has never pulled the drug from the market, which would constitute an admission of the danger of the drugs. Other parties that may be sued include misleading pharmaceutical sales representative that led the patient or doctor to believe in misleading claims about the drug. Lastly, the doctor may be sued if there is sufficient evidence that he or she did not properly prescribe the drug or failed to take adequate precautions. 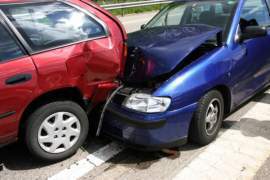 Failure to check on the condition of the patient may also be grounds for litigation.